Keeping in mind ever-evolving requirements of our respected clients, we are offering a premium quality range of Heavy Brass Bearing Kada. 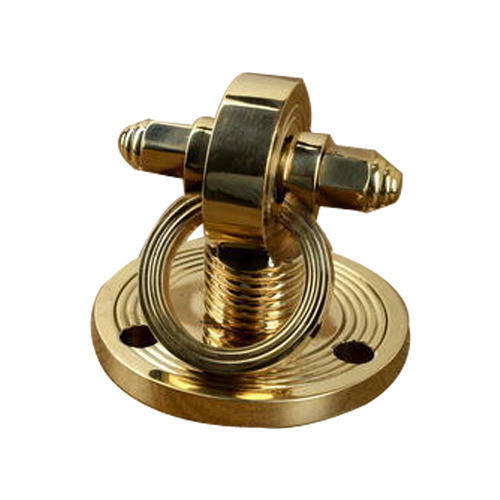 Founded in the year 1964, we “Liberty Hardware Products” are a dependable and famous manufacturer of a broad range of Tower Bolt, Door Hinges, Brass Jhula Chain, etc. We are a Partnership company, which is located in Jamnagar (Gujarat, India). We provide these products in diverse specifications to attain the complete satisfaction of the clients. Further, our strong logistic support makes sure that these products are delivered within the promised time-frame. Under the supervision of “Mr. Hatim” (Partner), we have gained huge clientele in our country.